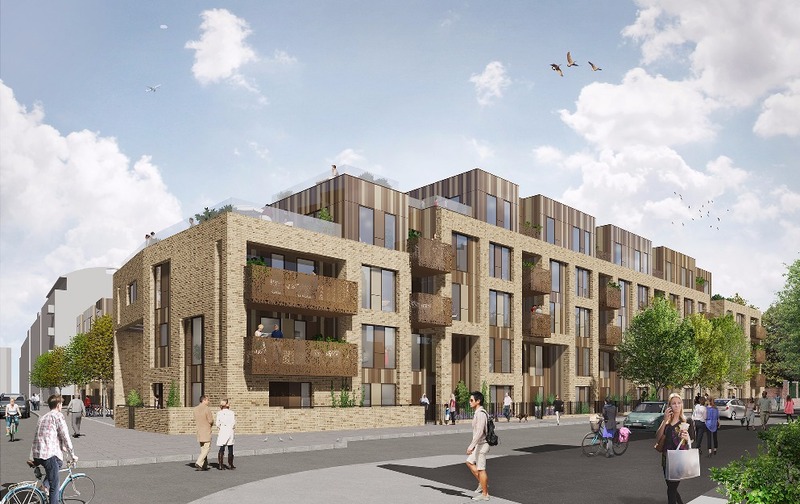 One of the largest housing associations in the south east of England, Southern Housing Group, has started construction work on a residential development in the London Borough of Islington. 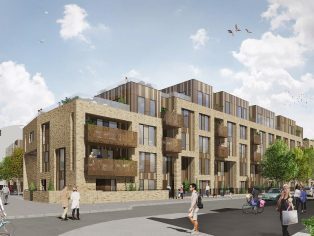 Designed by HTA, the project will provide 65 new homes along with a large shared garden and a green roof. The development in Old Street is within a walking distance of Shoreditch and will include 35 homes for private sale, 19 for social rent and 11 for shared ownership. All properties will have private outdoor spaces. 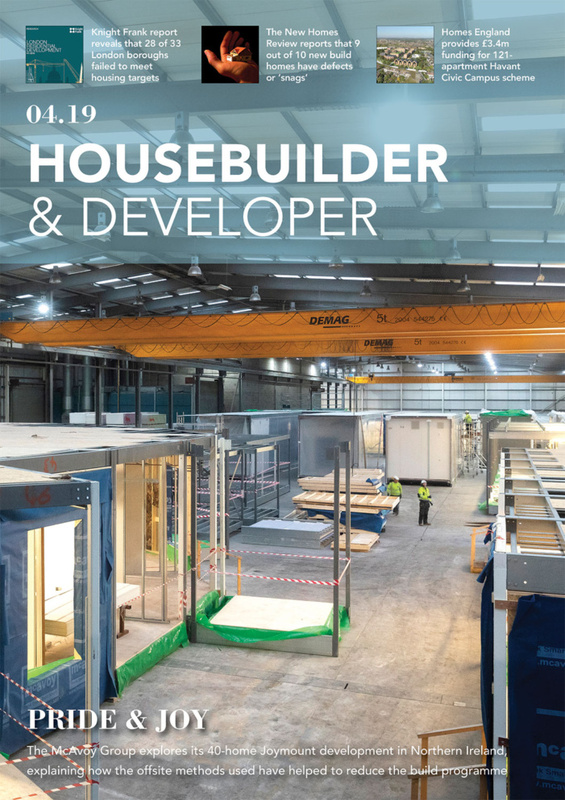 Southern Housing Group is working in partnership with Hill, one of England’s leading housebuilders and 2015 WhatHouse? 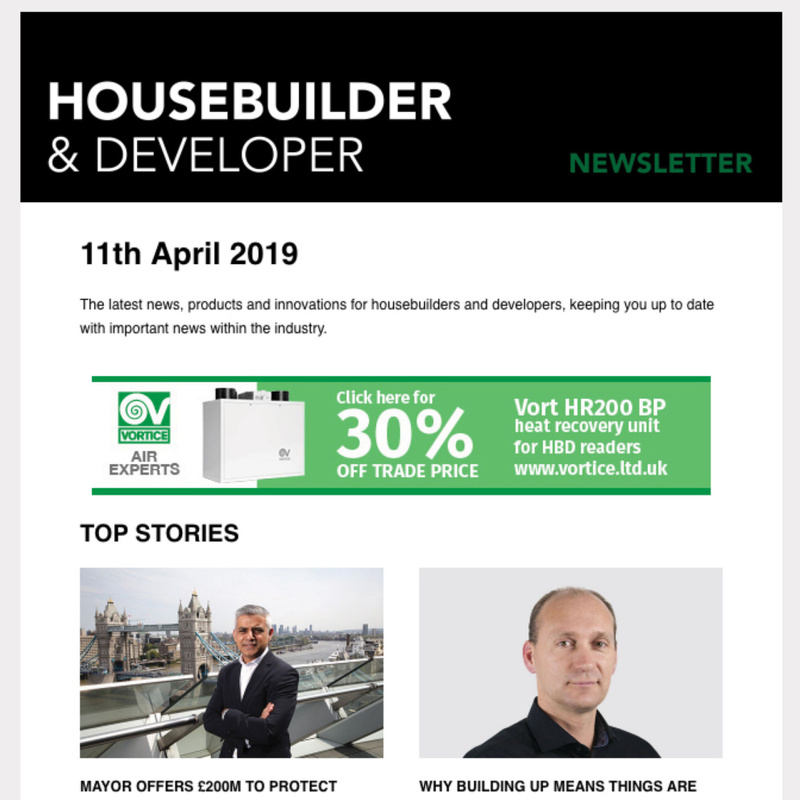 Housebuilder of the Year, to build its latest residential development in Islington. Construction is scheduled to complete towards the end of 2017.